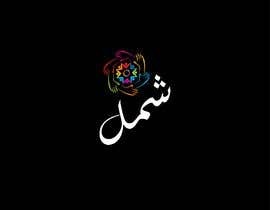 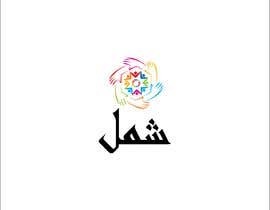 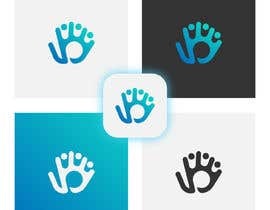 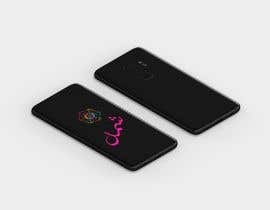 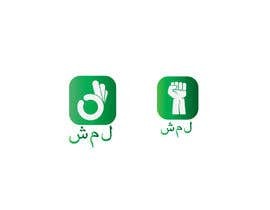 _ the word "شمل" means unity or comprise or embody, that is the name of the social App. 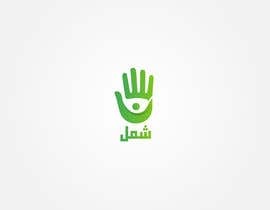 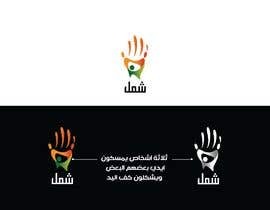 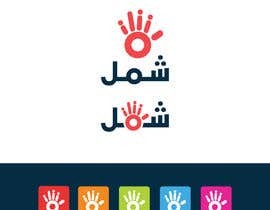 _ the hand picture more as logo: represent the people gathering like a one hand together, the word in Arabic is performing the logo. 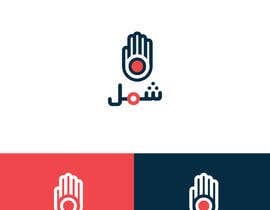 _ the old man (Grand Father, The clan leader) more as the App face theme, represent the wisdom of the decision, the word in Arabic is performing the logo too. 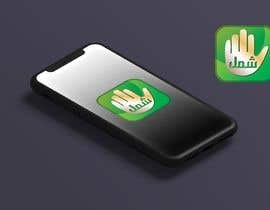 and what is the app about?